Frilsham is a fantastic place to walk – hills with views, the Pang valley, woods and open farmland are all here to be enjoyed all year round. 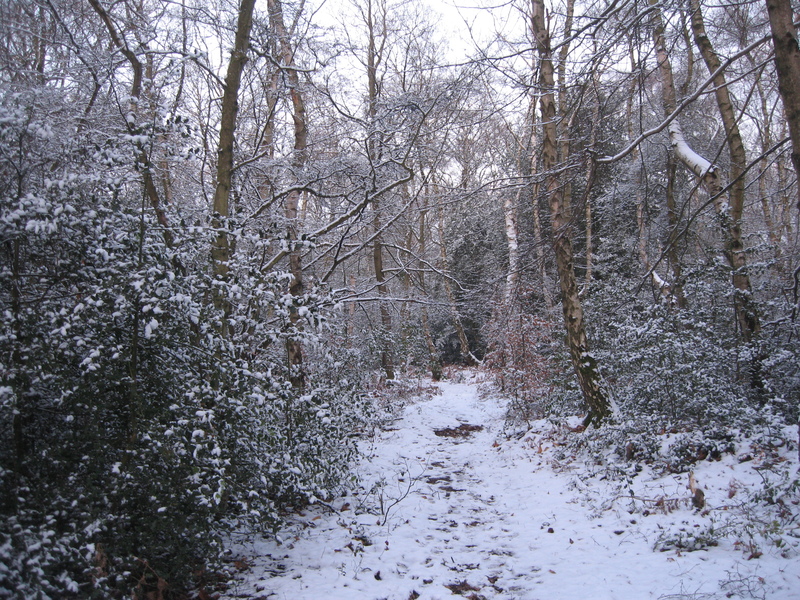 There are many footpaths for either a leisurely stroll or a serious walk. 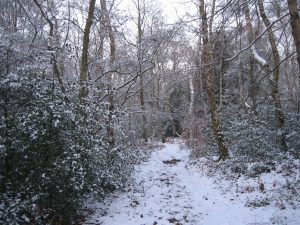 Click here for walks that start in Frilsham. 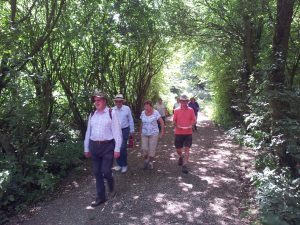 There is a walking group known as FOFWAG which started in July 2014 for those with a close connection to Frilsham. The group meets fortnightly on Tuesdays and begins and ends at a pub, where lunch is taken afterwards. Each walk is between 4 and 6 miles long, children and dogs are not allowed. It appeals to adults of any age and everyone takes turns in researching and leading the walks. Among the participants there is a variety of fitness levels which means that some might take a breather when walking uphill whilst others stride out enthusiastically, however emphasis is on walking together and enjoying the countryside and each other's company. 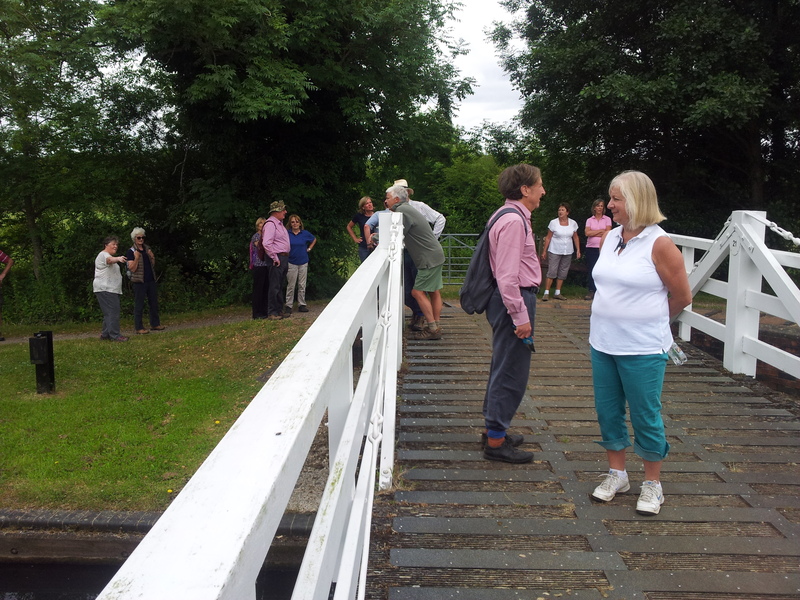 Wherever possible interesting buildings, views or items of interest are highlighted by the leader of the walk. These have included sites of historic human habitation, famous people's gravestones, almshouses, Reading jail and a guided tour of Oxford waterways. If you are interested in learning more about FOFWAG please contact Martin - 01635 201560.